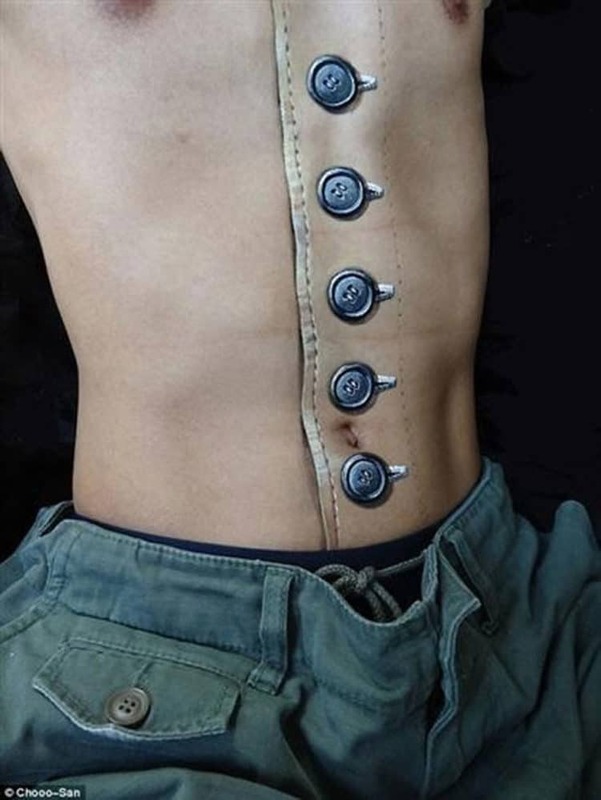 Body art, like any creative medium, goes through cycles. Branding was big for a time, as was gauging. 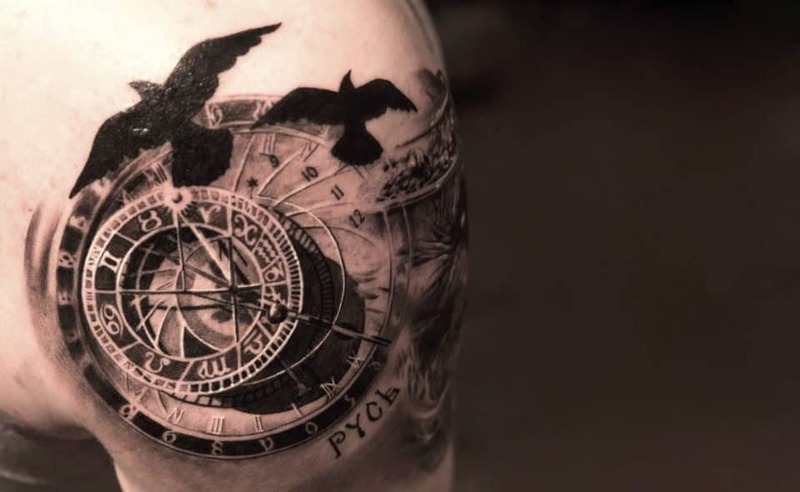 Ink-heavy blackout tats are gaining in popularity, and more people are seeking to design their own tattoo style rather than going with the old standbys. 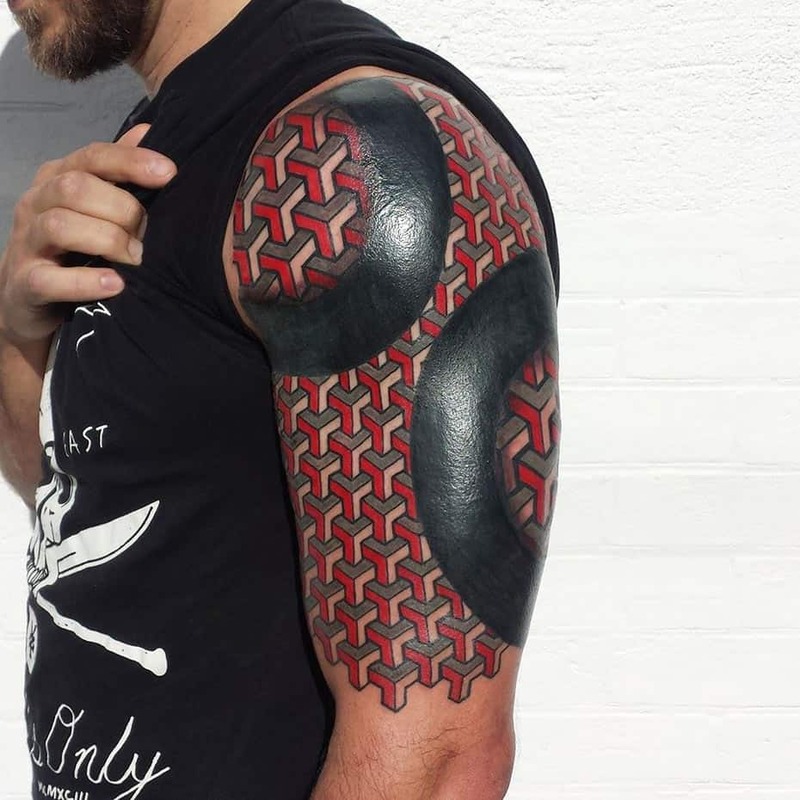 Among those who desire a unique look to be spread upon their flesh canvas, 3D tattoos have started to arise as more artists experiment both with perspective, and with using machines to accomplish what human hands have previously been unable to attain. These deeper drawings create optical illusions that change and fluctuate as you move, but also give your ink a sense of restlessness lurking just below the surface. 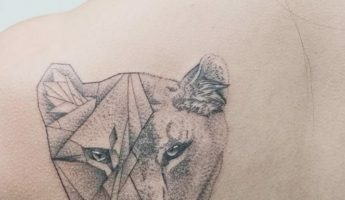 These mind-bending creations are popular because they incorporate your body into the tattoo, rather than merely placing the ink atop it, treating you like an easel for holding it up. In weaving your skin into the work, it creates a greater sense of personalization and makes you even more inseparable from the piece. 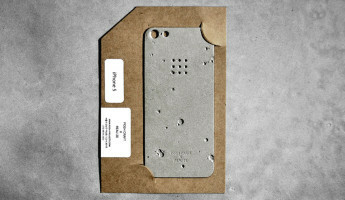 Should you think this is for you, here’s 20 inspiring works of pure genius. To kick things off, here’s a basic M.C. Escher-style tat that offers a little surreality, but doesn’t go too far afield. 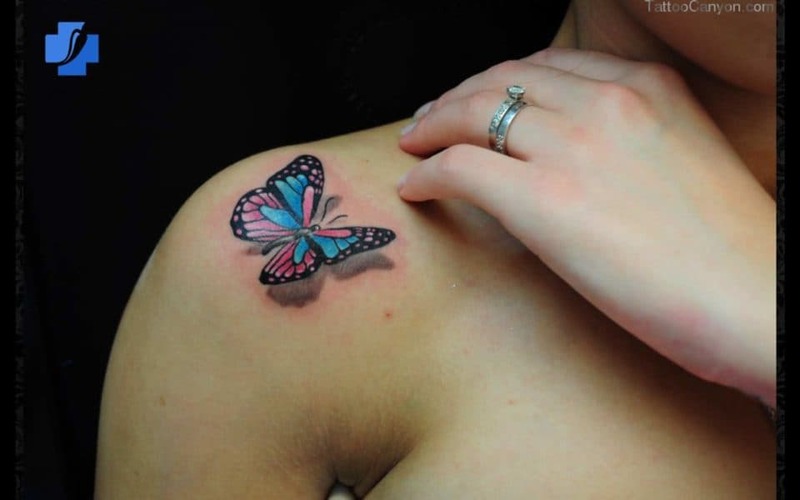 Any amalgamation of items with a little shading can be turned into a nice 3D tat, so long as you have the right artist. 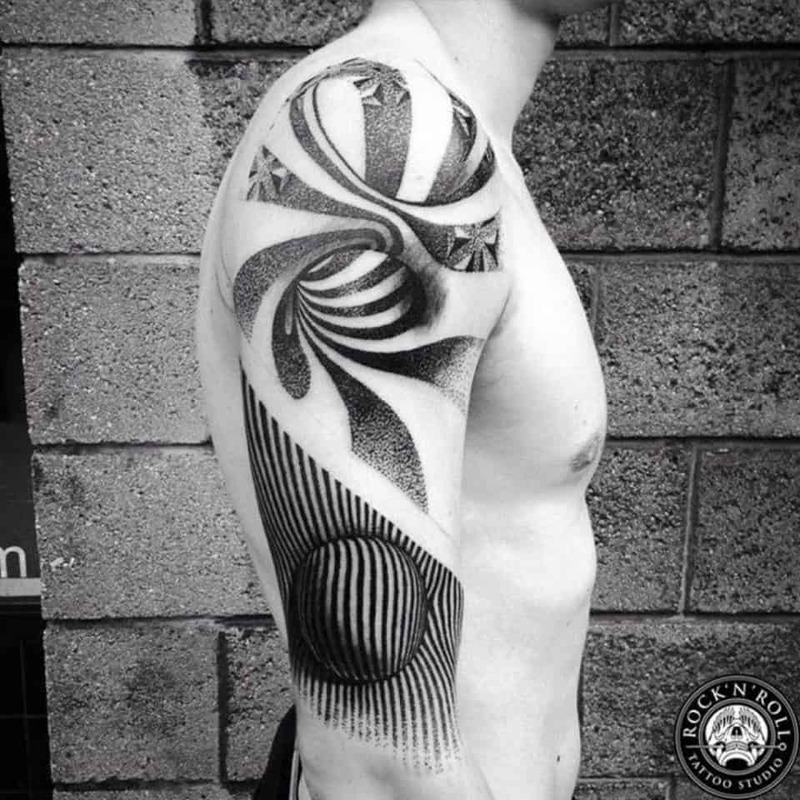 In the same vein as an Escher-inspired work is adorning your body with flexing lines that distort your own shape. 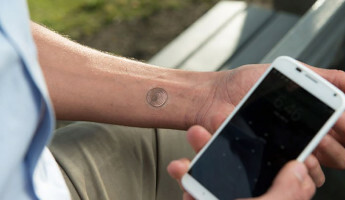 Tattoos of this stripe – and spiral – are especially helpful for those who want to get ink, but aren’t wild about showing skin. 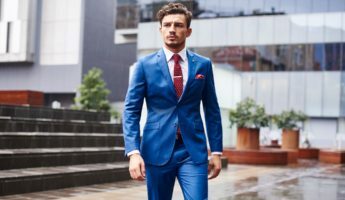 By altering how the lines of your body are perceived, it can help with a sense of dysmorphia and body shame in many. Plus, it’s just a fun way to go. 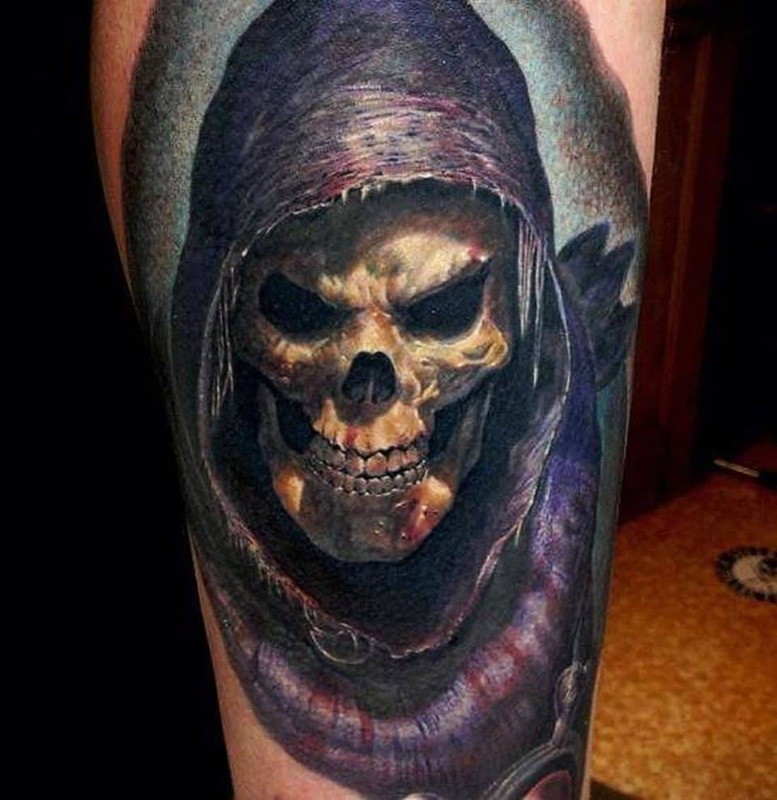 This person has a love of Skeletor from the He-Man cartoon that is worthy of concern, but a portrait tat of any character you adore is a way to broadcast what you’re into with a permanent homage. 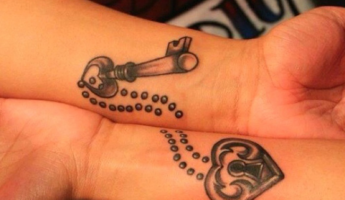 There’s no need to get complex if you have a thing you love enough to have forever on your body. By getting a photographically shaded work, you can create a vintage sensibility above and beyond a sepia-toned filter. 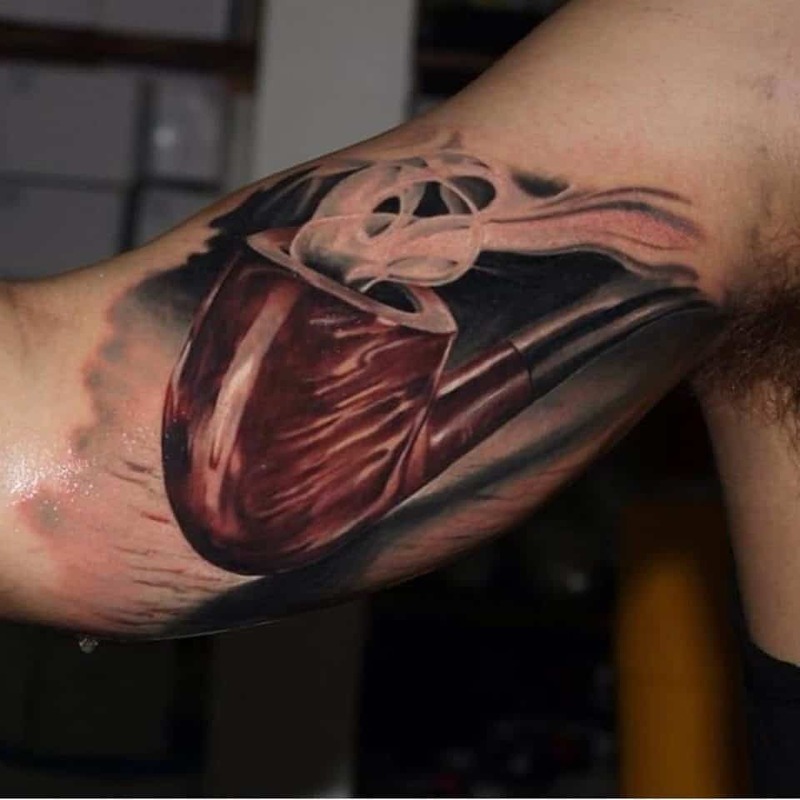 This tattoo uses the above notions in a curious way. It’s both an honorarium to something beloved by the canvas, represented in a method that is highly surreal and eye-catching. 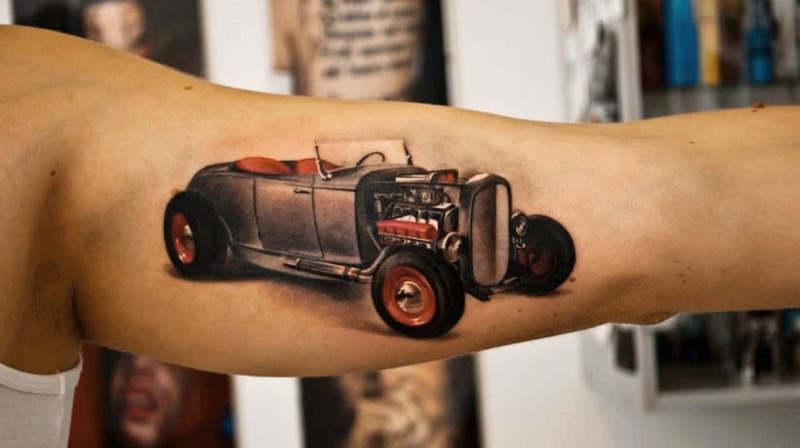 Requiring a particularly gifted artist to do the work, 3D tattoos that begin as standard ink, then become disturbingly real as they seem to move up and out from the skin, outside of 3D sidewalk art, there’s little that plays more heavily on perspective. 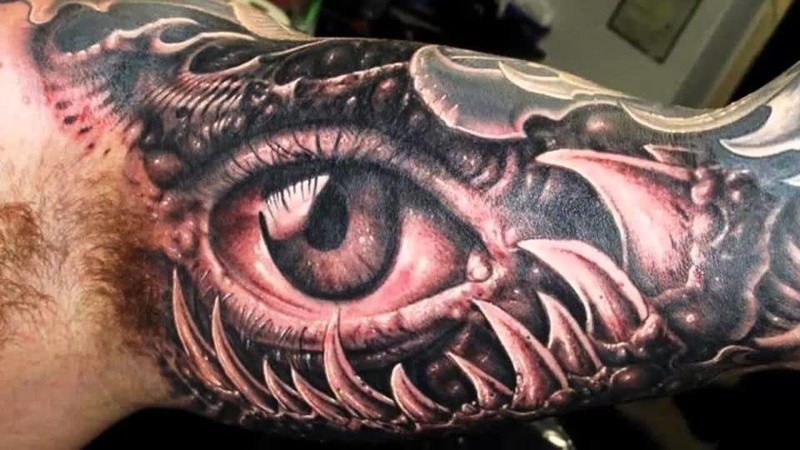 Skin color doesn’t matter, since we’re all human, so if you would like some scales, some armor, or a nice geometric overlay to make you feel more at home in your skin, there’s a 3D tat for that. 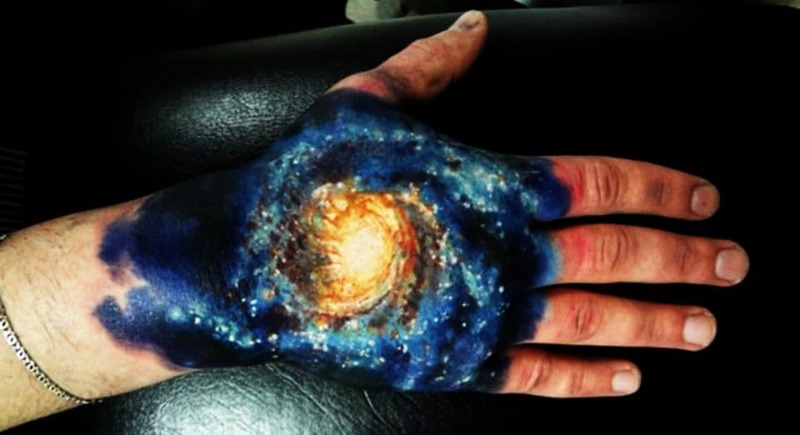 Eastern philosophies often say that the universe is in each one of us as we are in it. This is to represent the interwoven dichotomy that is relative reality, and a way for web writers to sound really pretentious. This person took it more literally, and is walking proof that we’re all just layers of life. 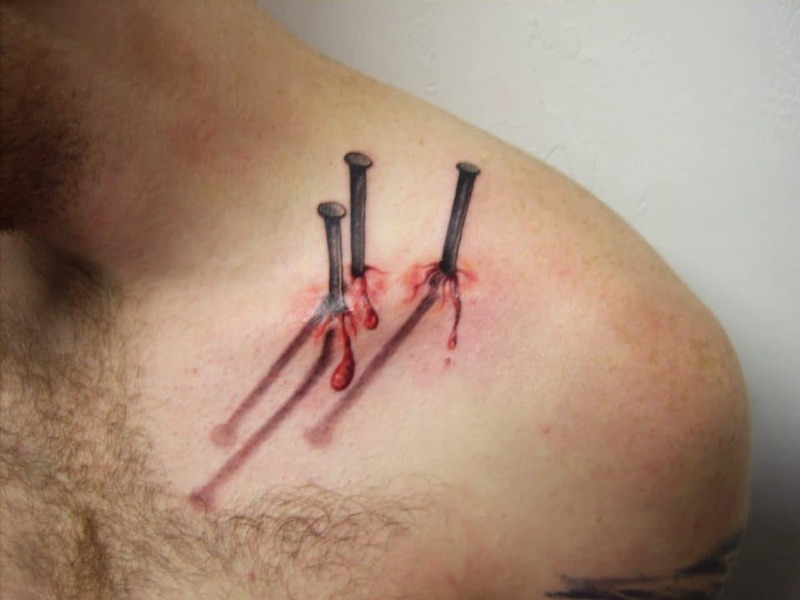 This method of 3D tattooing is interesting as it uses multiple layers, appearing to go both into and out from the skin of the wearer. With the right ink maestro, you can create an illusion that goes as deep and rises as high as the eye can manage. Devoting your canvas to a single piece is tough, but when the effect is this striking, it’s well worth the pain. 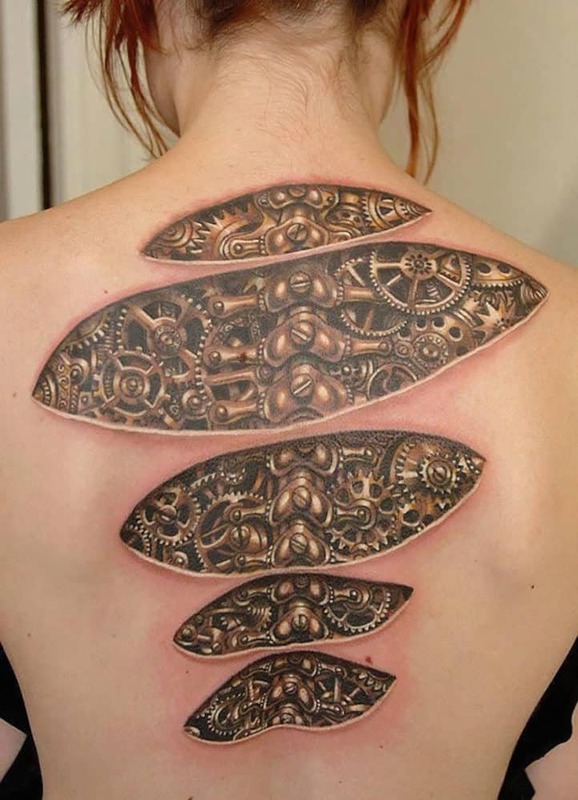 One of the most popular types of 3D tattoo is the biomechanical mixture. Though disturbing to some, the eventual blending of human and machine is already taking place in the world of body mods and artificial limbs. 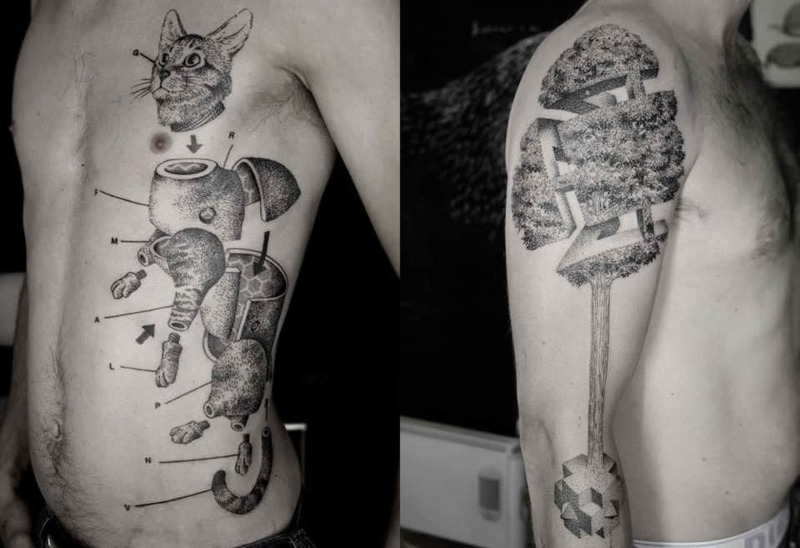 Becoming clockwork creatures is merely the next phase, which these tats embrace. Guys who are losing their hair, or anyone in cancer treatment should give 3D tats from this school a look. No one cares if you’re bald from chemo or bad genetics, all they know is they’re worried about what’s going on with your skull. 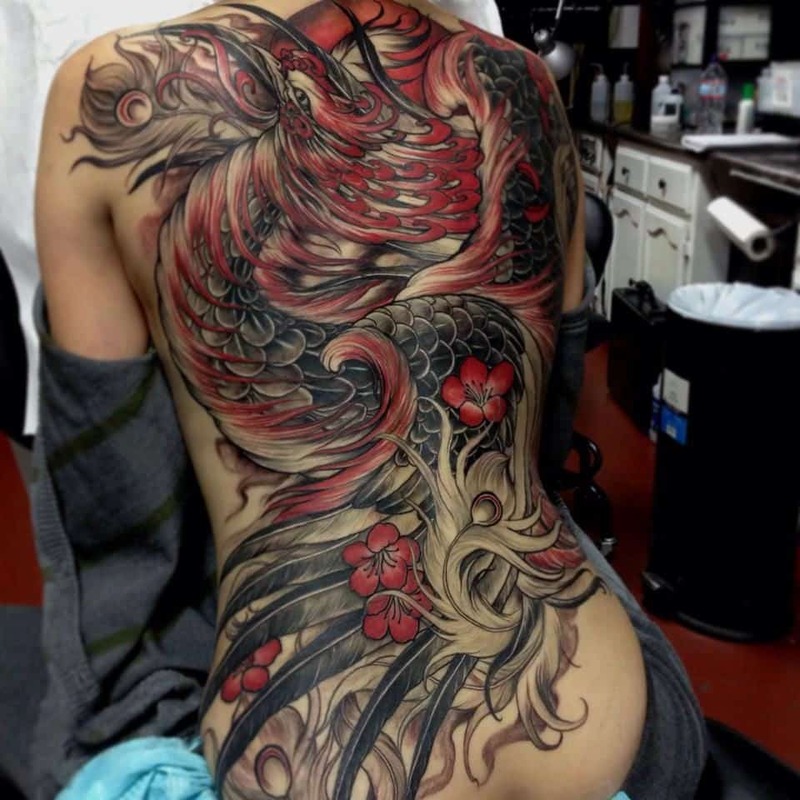 Creeping, crawling, and oozing, many tattoos that feature animals on the skin are enough to make your hair stand on end, but they can also be rendered beautifully and gently. 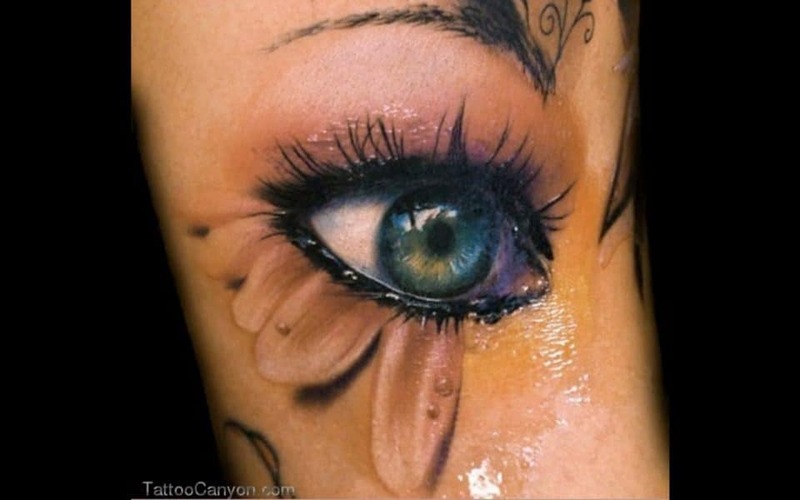 Eyes in unusual locations are prominent in the world of 3D tattoos, usually with the intent of shocking. 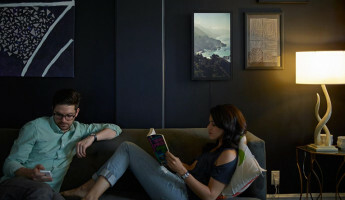 Though mildly odd, it’s also possible to have them looking out at the world in hyper-realistic technicolor. 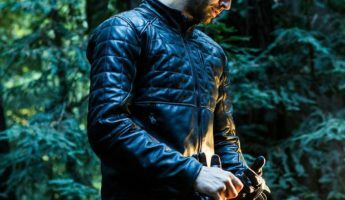 The actual skin of the person is rarely used as anything other than what it is, but using a few whorls it’s possible to make it a part of the art as something other than itself. 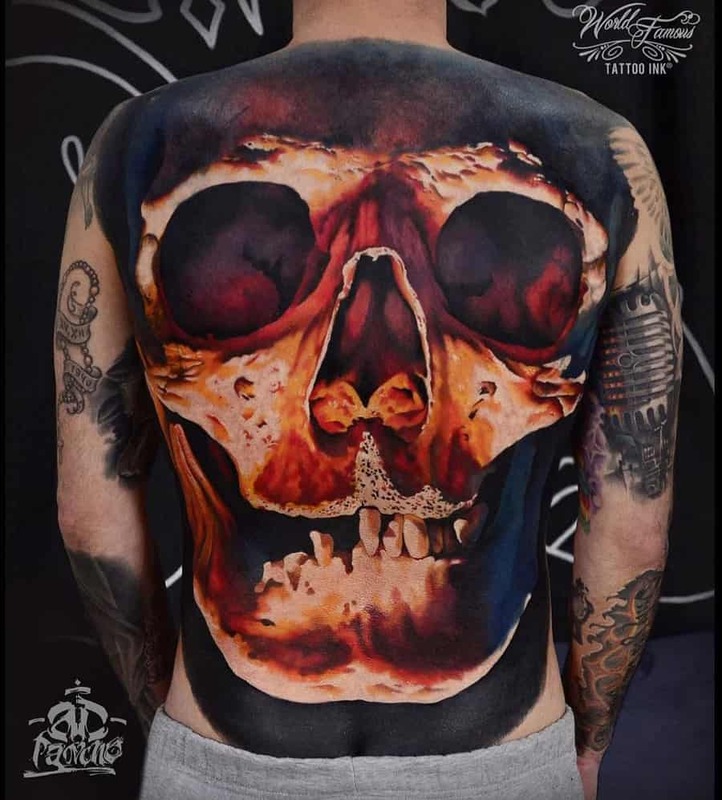 The blackout style of tattooing can be used for more than painting over parts of the body, but by adding dark nooks and crannies that are enough to make any trypophobic squirm a little bit. Often the intensive inking process to get the dark effect is more than many want to sign on for, but the results speak volumes. 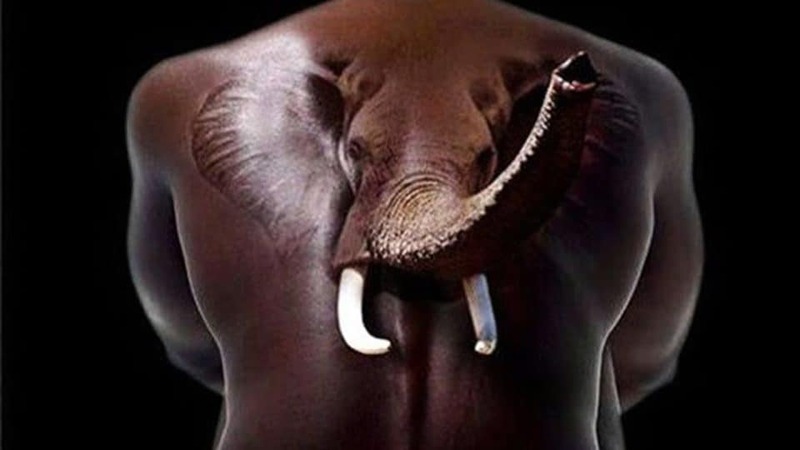 Rarely done well, all 3D tattoos employ shadows to give the popping, chiaroscuro effect, but to give the impression of a distant light source creates new levels of depth. It requires that your artist understand both perspective and the play of light on objects to create a mural of this kind. Though the eye of this piece is central, it’s not the focal point of the work. Rather, the entire limb has been altered with teeth and flesh to become a mutated appendage. It’s the more disturbing cousin to the biomechanical style, in that this is intermixing biology with biology to create the appearance of an abomination. We’re all wearing a meat suit, this type of tat just makes it look more like a traditional suit. Simple, straightforward, and hard to miss, the point here is to see both what is there, and to follow the chaotic look of each part of the piece to find more than meets the eye.